What kind of pump can you use with this to build 40 psi? 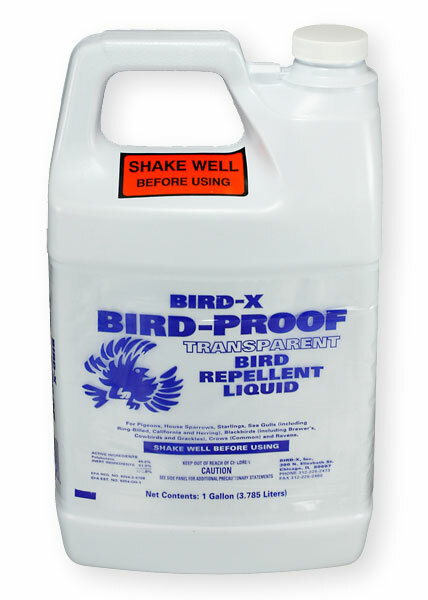 The Bird X liquid gel is simply that, a gel based product. It cannot be applied at a pressure that high. It needs to be applied by hand spray, brushing or rolling on the surfaces you wish to apply it.